While Chain finished fourth with a score of 204.8 points in the finals, Gagan was second from bottom in the eight-man final with a score of 142.3. 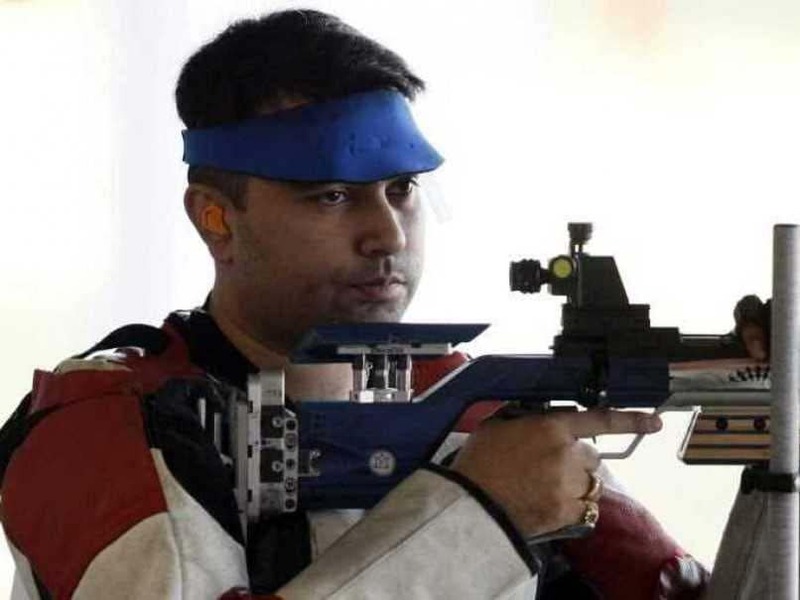 Shooters Chain Singh and Gagan Narang failed to add any medals to India's tally on Day 6 as the duo finished fourth and seventh, respectively, in the men's 50m Rifle Prone event at the 2018 Commonwealth Games in Gold Coast, Australia on Tuesday. While Chain finished fourth with a score of 204.8 points in the finals, Gagan was second from bottom in the eight-man final with a score of 142.3. Wales' David Phelps won the gold medal with a new Commonwealth Games record of 248.8. Neil Stirton of Scotland took silver with 247.7 while England's Kenneth Parr got the bronze with 226.6. Earlier, Gagan finished the qualifying round in third position with 617 points. Chain was in sixth place, having scored a total of 614.2. 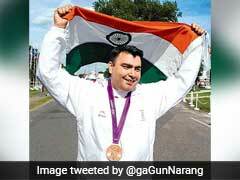 Gagan had won the silver medal in 50m rifle prone event in the 2014 Commonwealth Games in Glasgow. 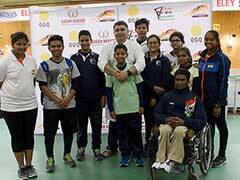 He had also won a bronze medal in 50m rifle 3 positions.